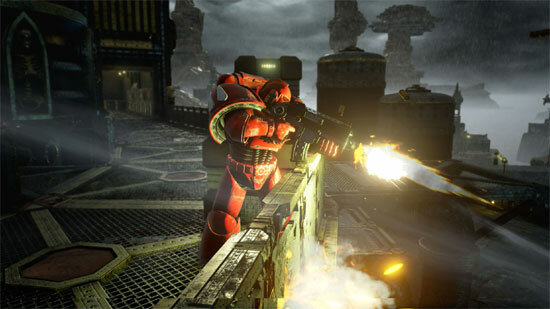 Warhammer 40,000: Eternal Crusade is a 3rd-person, PvP-focused Action-MMORPG. 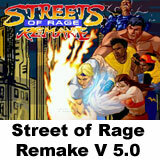 Choosing one of the 40.000 races, you’ll fight for control of a persistent world. 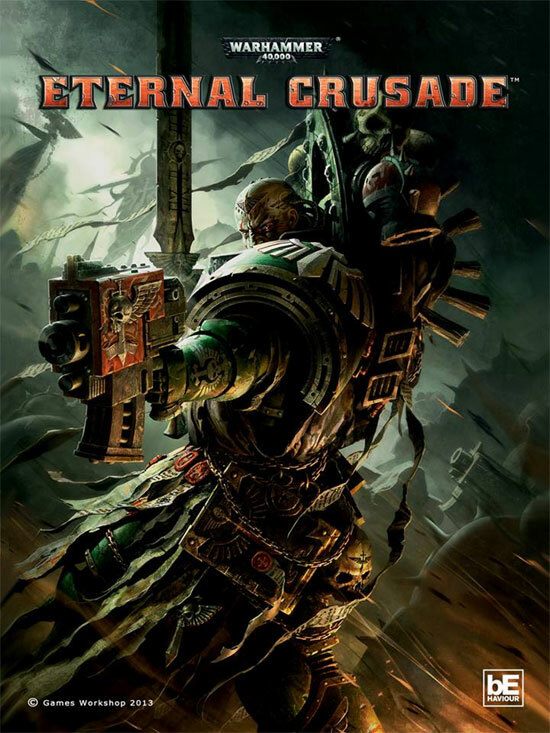 Behaviour Interactive and Games Workshop proudly announce a new online game in the Warhammer 40,000 universe: Warhammer 40,000: Eternal Crusade. Behaviour Interactive has obtained the rights to create a wholly new MMORPG persistent war experience for PC, PS4 and Xbox One set in Games Workshop’s universe of the 41st Millennium. 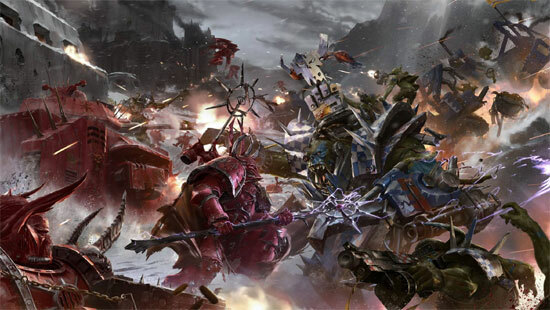 In the game, players choose a Warhammer 40,000 race and fight directly as one of their warriors in massive conflicts for territory. It will be up to each faction’s community to determine their own destiny as they vie for control of an entire planet. 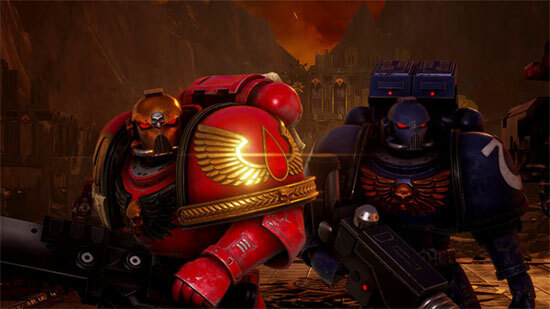 -Become a warrior from one of four initial factions, each unique and opposed to one another: Space Marines, Chaos Space Marines, Orks and Eldar. -Participate in truly massive conflicts that simultaneously bring thousands of players to bear over territories and other strategic resources. 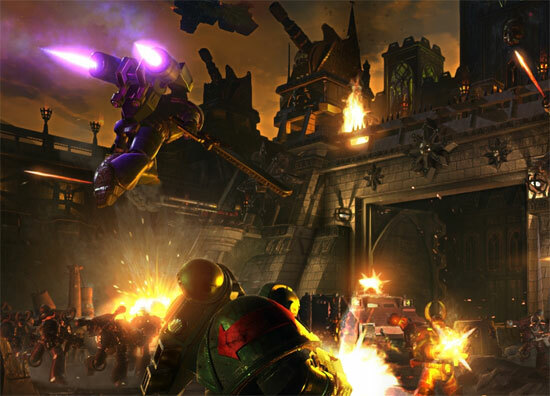 -Earn the right to customize your builds in a deep progression system drawing on the rich Warhammer 40,000 universe. 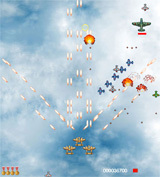 -Found a Battle Squad with friends and prepare for conflict from your customized shared space in orbit – then drop down to the planet together and seek out glory!